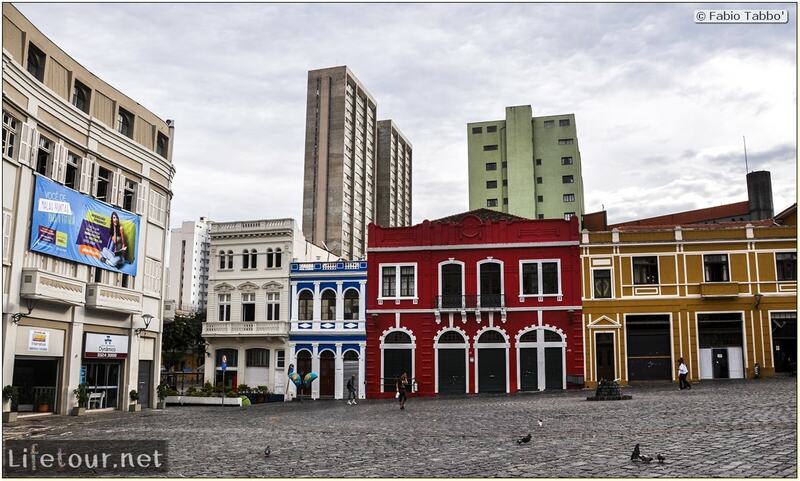 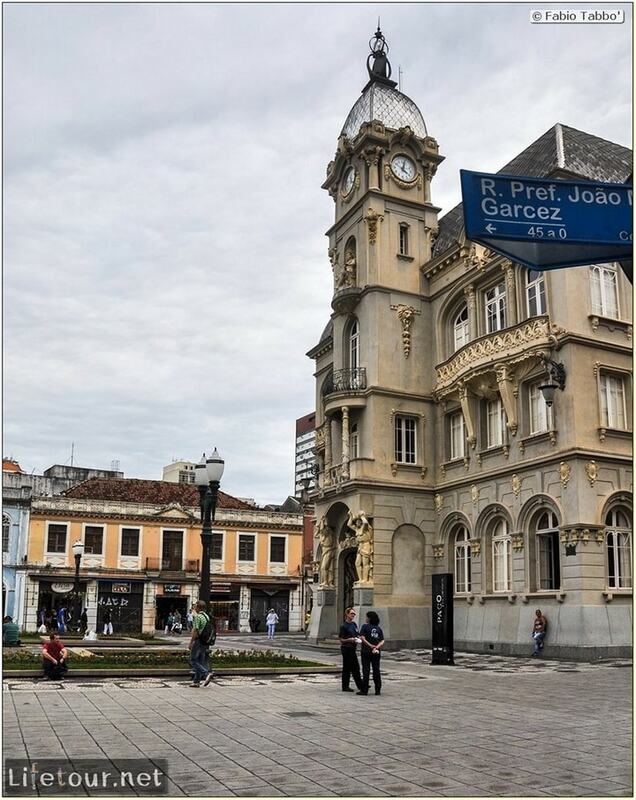 Praça Generoso Marques is located in the very center of the city of Curitiba. 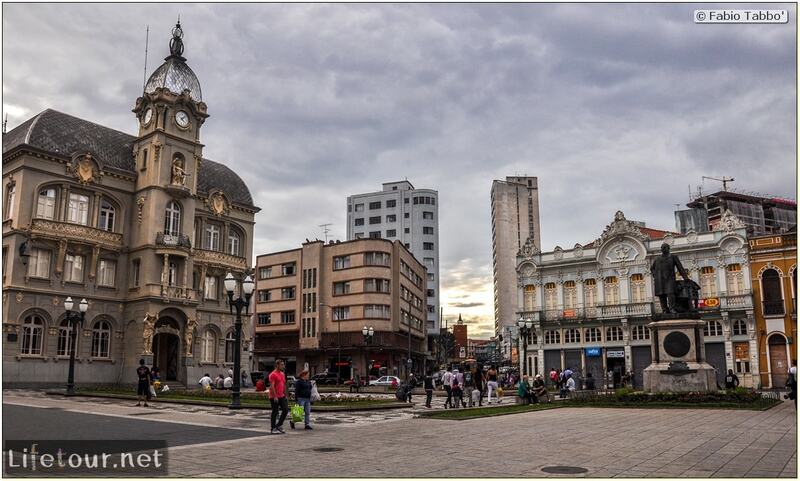 The Square is surrounded by Art-nouveau buildings. 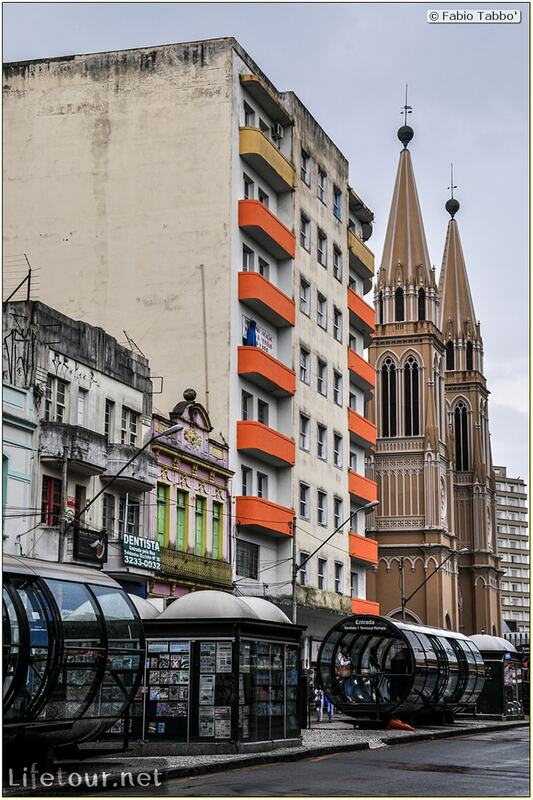 The Cathedral Basilica Minor of Our Lady of Light, also called Curitiba Cathedral, is a Catholic church in the city of Curitiba, in the state of Parana in Brazil.